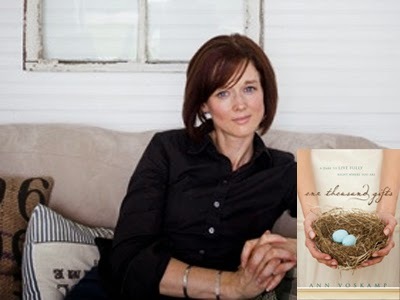 What Do Ann Voskamp, Beth Moore and Sarah Young Have In Common? All three women have succumbed to the wiles of our enemy, the devil—leading masses away from sound doctrine and luring them to follow and practice panentheism, western mystiscm (e.g., lectio divina), extra-biblical revelations and viewing our holy relationship with God Almighty in a sexual manner. 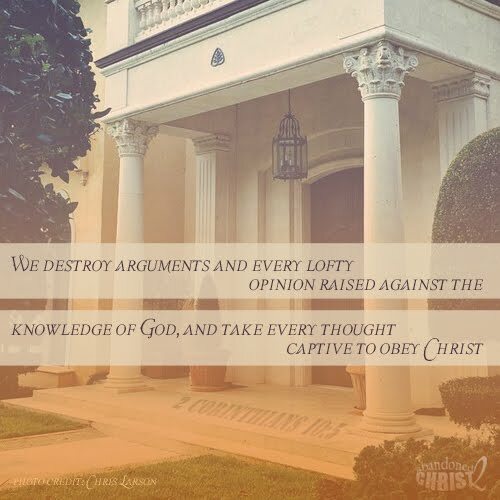 Though I will speak clearly and firmly as I ought about all three women and the dangerous effects of their writing, speaking and teaching of God's holy Word, I will refrain from making any unnecessary personal attacks for as far as I know, all three women are my sisters in Christ. The purpose of this article is not to demonize any of these sisters, but to carefully and lovingly warn and exhort them and other women to be more diligent in studying the Word, seeking wisdom and biblical teaching from their husbands (if they're Christians), submit to their husbands' headships whether or not they are Christians (1 Cor 7:13-16, 2 Peter 3:1-2) and imitate the faith of those who are singularly faithful to God and His Word—with no deviation or imaginations (Heb 13:7, 2 Tim 1:13-14, 2 Cor 10:4-6). Ann and I have very different writing styles: I shoot straight and she takes the scenic route. Nothing wrong with either. When Ann writes, she paints verbal pictures as she amasses a collage of words and symbolism. Again, nothing wrong with her writing style...many women love that kind of writing...I just don't happen to be one of them and here's why. Throughout Ann's vastly popular book "One Thousand Gifts" she crafts a web of words that woo a person's deepest emotions of tragedy and trials—which causes a reader's heart to lock with hers. Once she's captured the reader's heart through her imagery of words and masterfully entangled mess of emotions, she transports you to a place of mystical sighs. 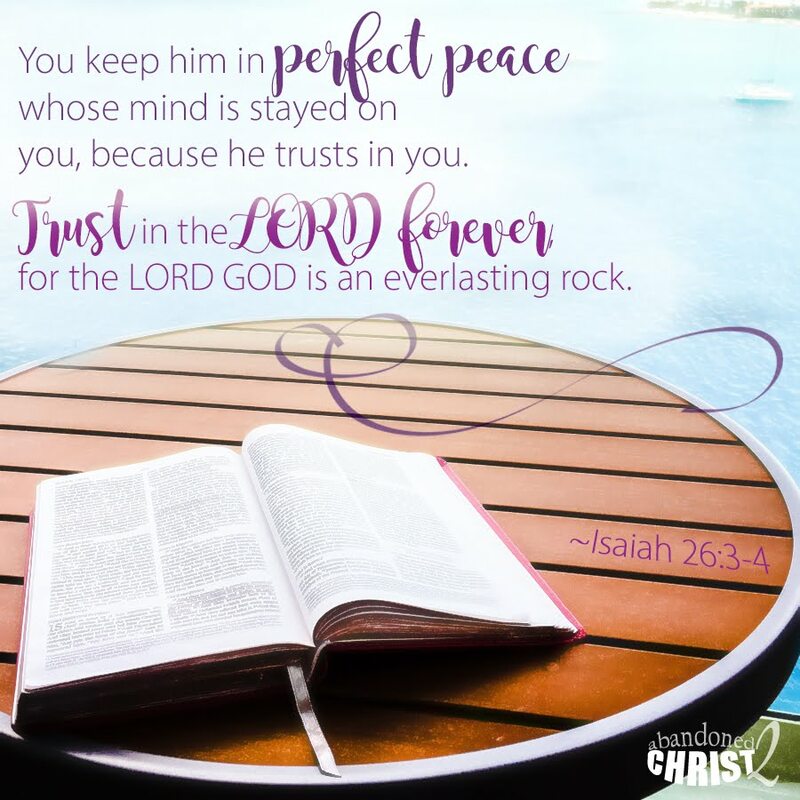 And here, anyone, I mean anyone (men and women of all ages) can very easily lose sight of what is true in accordance with God's perfect Word and what is true to our imperfect and often, emotionally and sensory driven hearts and minds. "And I, when I came to you, brothers [and sisters], did not come proclaiming to you the testimony of God with lofty speech or wisdom. For I decided to know nothing among you except Jesus Christ and Him crucified. And I was with you in weakness and in fear and trembling, and my speech and my message were not in plausible words of wisdom, but in demonstration of the Spirit and of power, that your faith might not rest in the wisdom of men but in the power of God." In both her interviews and writings, Ann insists that a person's greatest saving grace is having a heart of gratitude, rather than repentance and faith in Jesus Christ. She employs and perpetually repeats the Greek word for thanksgiving: "eucharisteo". This is her mantra. And this (not Christ) is what she emphasizes is the key to unlocking God's gracious gift of finding joy right where you are. Ann proclaims "thanksgiving always precedes the miracle". While this a moving and inspirational thought, it's simply not biblically accurate. Sometimes miracles were distributed by God's wisdom and grace after someone gave Him thanks, but it didn't always happen that way. For example, when Gideon was called by God to go into battle, the miracle of the fire springing up from the rock and the miracle of the fleece happened not after or because Gideon thanked God, rather it happened because Gideon rightly feared the LORD and by faith, obeyed His commands. In addition, there's an entire chapter in Hebrews (11) that gives account of all the miracles that were performed by God, not because people gave Him thanks, but because people feared, loved and had faith in God Almighty alone. "Good and upright is the LORD; therefore He instructs sinners in the way. He leads the humble in what is right, and teaches the humble His way...Who is the man who fears the LORD? Him will He instruct in the way that he should chose...The friendship of the LORD is for those who fear Him, and He makes known to them His covenant." I don't take issue with Ann's exhortation for all of us to live lives of thanksgiving to God. How can I? It's biblical (1 Thess 5:18). What's not biblical, is Ann's insistence that giving thanks is God's secret; the hidden treasure to all His miracles and the gift of a joy-filled life. As with all things, we offer God our thanksgiving, not so that He will perform miracles or give us something that makes us feel better about ourselves, but we give to God because He is due all praise, all glory, and all worship. More than a decade ago, I took my first Beth Moore study—it was on the tabernacle. I enjoyed it and thought she was a pretty stellar teacher of the Word. I began "following" her work and even attended one of her conferences. 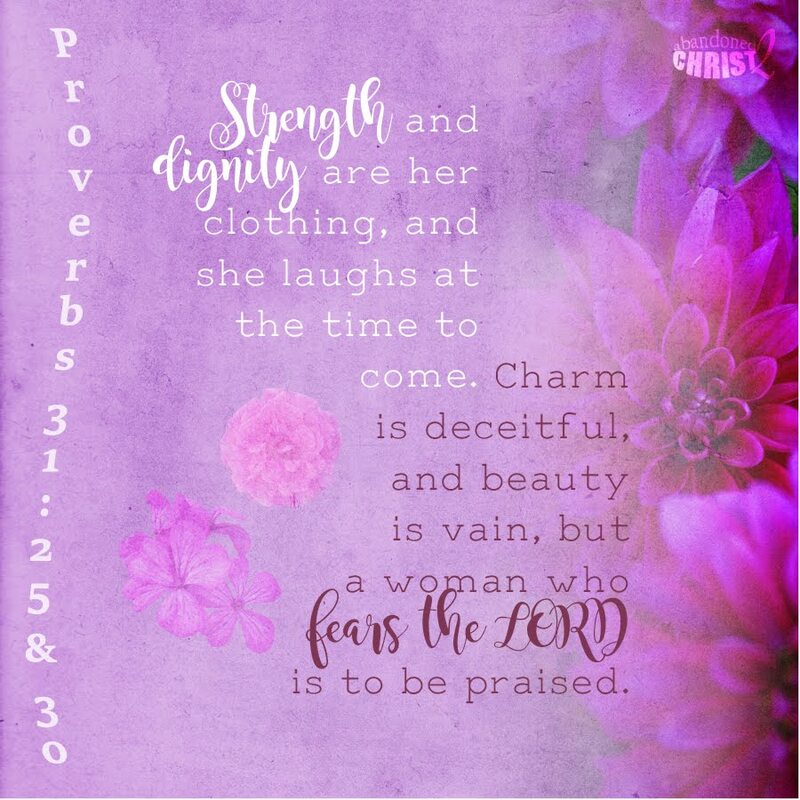 But once I began studying the Word of God for myself, and as I listened to her teachings and read more of her work, I began to see some discrepancies between what she says God says, and what God actually says in His Word. As time passed, I began to notice that as her popularity rose, so did her arrogance. She now presumptuously claims that God gives her extra-biblical revelations. Strangely enough, as I searched to share video clips I once saw just a few months back, I noticed that all the videos displaying the heresy straight from the horses mouth were all deleted and none but this audio clip can be found: http://youtu.be/op2121d0loE. Why hide something if you really believe it's true? 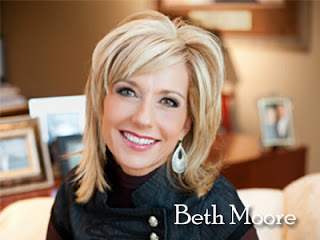 The other danger of Beth Moore is that she not only teaches women, but she also presumes unbiblical authority over men; teaching and preaching to audiences of both genders. As a matter of fact, she was the only female who took the stage along with John Piper and many others at Louie Giglio's most recent Passion Conference in 2012 (which I also do not recommend). Beth continues to teach more and more from a human experiential and emotional foundation rather than holy fear and true faith in Christ and His life, His experiences, His Word and His relationship with us. In 2004, Sarah Young published the first edition of her book, "Jesus Calling" which litters Christian bookstores everywhere. Young's primary influence for this book came from the "two listeners" (two women) who wrote and published a book with a similar title "God Calling" back in the 1930s. These "two listeners" while seeking a deeper intimacy with God through other means than just reading the Bible, claim to have experienced direct revelations from the Almighty. Out of obedience to the Lord, they felt they needed to write down these revelations and share it with the world. And this is exactly what Sarah Young claims happened to her. A quote from Sarah Young during an interview with CBN. "My journey began with a devotional book (God Calling) written in the 1930's by two women who practiced waiting in God's Presence, writing the messages they received as they "listened." About a year after I started reading this book, I began to wonder if I too could receive messages during my times of communing with God. I had been writing in prayer journals for years, but this was one-way communication: "monologue." I knew that God communicates through the Bible (and I treasure His Word), but I wondered what He might say to me personally on a given day. So I decided to "listen" to God with pen in hand, writing down whatever I sensed He was saying. Of course, I wasn't listening for an audible voice; I was seeking the "still, small voice" of God in my mind/heart." Unfortunately many solid Christians, including a number of my personal friends have this heretical book in their library and read it faithfully (some, even more faithfully than God's Word) because it really "speaks to my heart", said a dear friend of mine. I was grieved to have to tell her the truth about this book and that the author, Sarah Young claims that the entire book is filled with direct, extra-biblical revelations from God, spoken to her, to be shared with all. Though Young claims that God's Word alone is infallible, she continued to write and publish a book in which she purports is also infallible by claiming that it too, is divinely inspired by Christ the Lord. 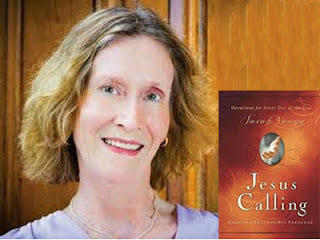 Here is a thorough and biblical review of Sarah Young's "Jesus Calling": Tim Challies Review of 'Jesus Calling'. The cord that seems to bind a person's heart to the dangerous and heretical teachings of these women, are the stories of tragedy's, trials and the yearning every human being has to be loved, feel significant and sense true purpose in their lives. All three women give us a sense that we can do something to be holy and to commune more intimately with God—elevating a person's sense of accomplishment rather than humbling us, and bringing us to our knees with utter gratitude and indebtedness for all the Father has given to us in His Son Jesus Christ alone. Lovingly pray for the repentance of these ladies and warn anyone who follows their heretical teachings...no matter the cost.